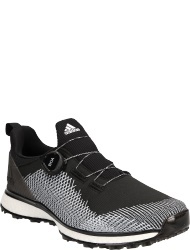 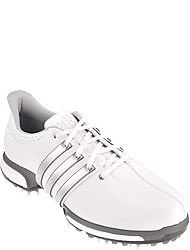 High-quality golf shoes are indispensable if you want to look good on the golf course, as it is important that the shoes meet the specific requirement on the green: They have to be weatherproof, breathable and support the foot sufficiently. 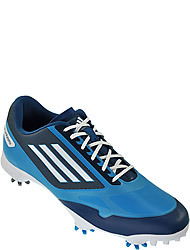 Furthermore, a maximum ground contact and a safe balance is necessary for a successful game. 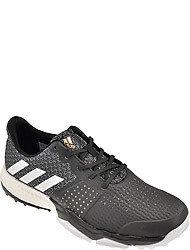 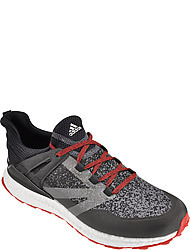 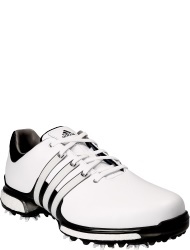 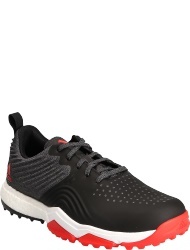 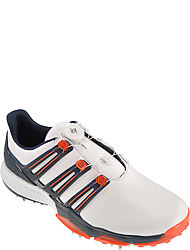 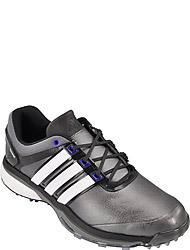 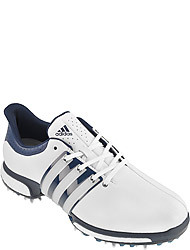 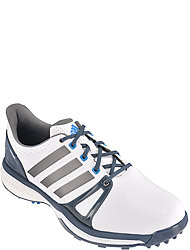 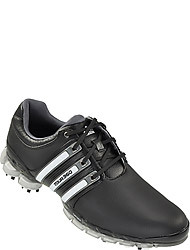 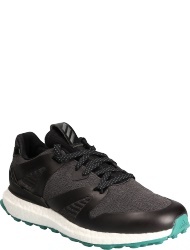 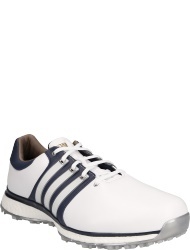 To guarantee this a professional golf shoe is equipped with special flex grooves. 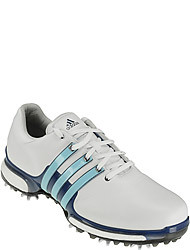 These small grooves are at the front and back of the shoe and they guarantee a high flexibility during the game. 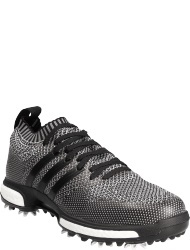 Equally important are soft spikes for maximum footing on every surface. 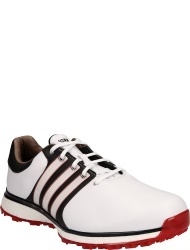 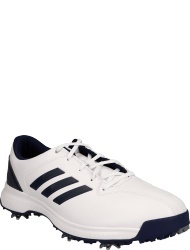 For quite some time golf shoes were just functional shoes. 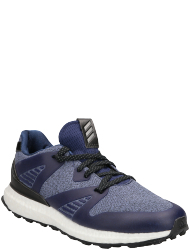 In the meantime many manufacturers have specialized themselves in this field and therefore offer a wide spectrum of different models for every taste. 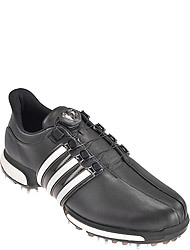 This way it is quite easy to find the perfect shoes to add the final touch to the whole outfit. 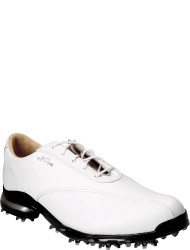 Not only a high wearing comfort, but also a stylish appearance is guaranteed on the golf course. 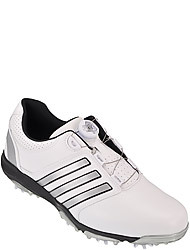 Traditionally golf shoes were made of exclusive leather like smooth or microfiber leather. 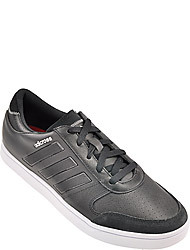 As leather is a natural material it offer a high breathability and optimum air circulation in the shoe. 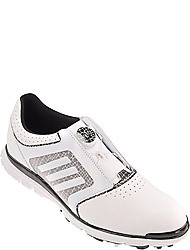 A membrane, crafted into the material, keeps the moisture out and at the same time transports the it to the outside. 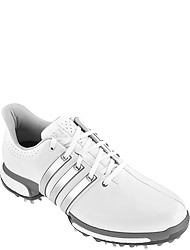 Tip: an ideal comfort is guaranteed if you wear golf socks made of functional fiber.